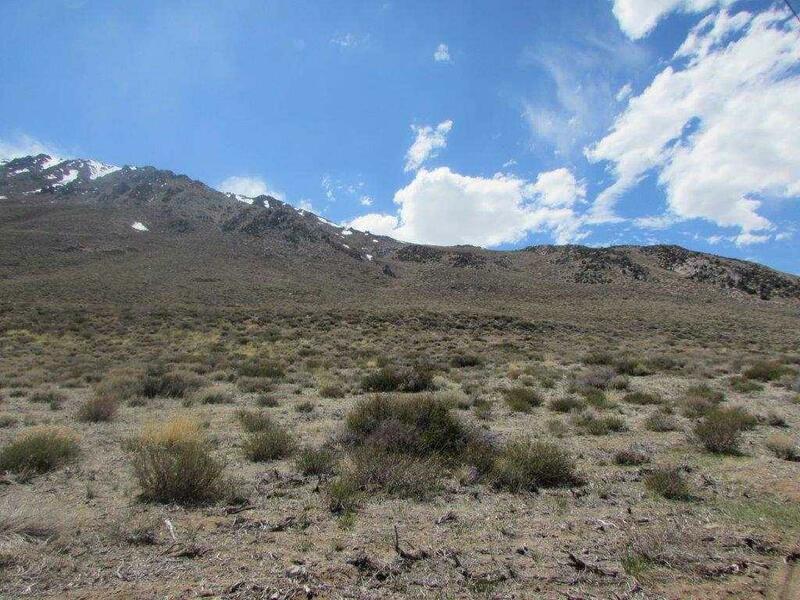 WIDE OPEN SPACES AND VIEWS TO NEVADA ARE WHAT THIS IS ALL ABOUT! 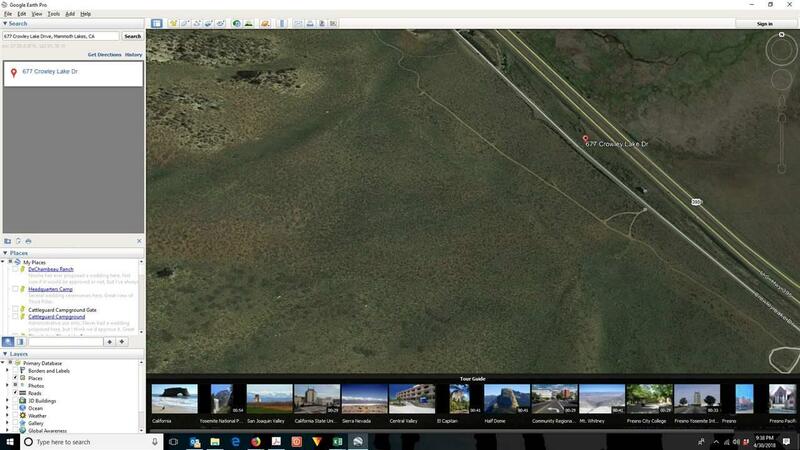 This parcel can be used for a single family residence or for commercial use. 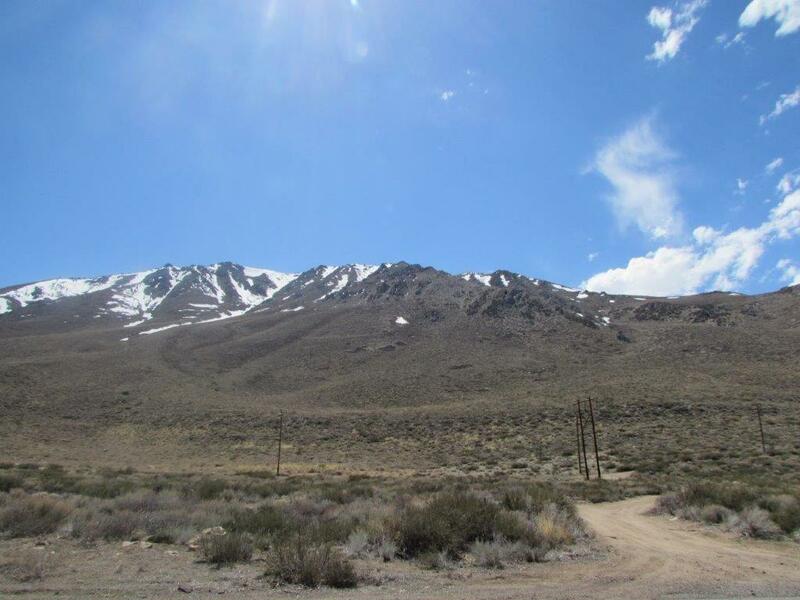 This is located in an historical avalanche area, there have not been slides in this specific area for many years, although, it is on the Mono County Avalanche Map. Should a buyer choose commercial use, one of the main restrictions is that the commercial operation could only be operated during the non-winter months. For commercial use there would also be additional environmental work due to being located in the view corridor. Please refer your buyers to the Mono County General Plan - Safety Element. A single family home has no restriction for year round use. 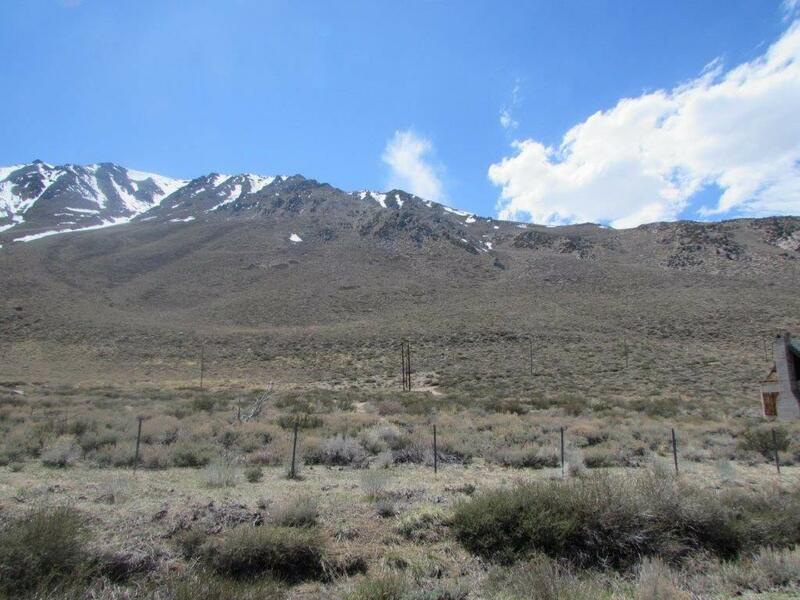 Refer to Mono County for the possibility of dividing this parcel for single family home use, per Mono County this could be challenging due to increasing the density in the historical avalanche area. **Broker and broker's agent do not guarantee , lot size or lot dimensions. Buyer to do their own investigations.